It's been a jam-packed week, but a great one. We discovered a charming little bookstore and already I'm planning a trip back (it didn't hurt that the bakery adjacent to the bookstore had enormous chocolate chip cookies and a very tasty kale salad). 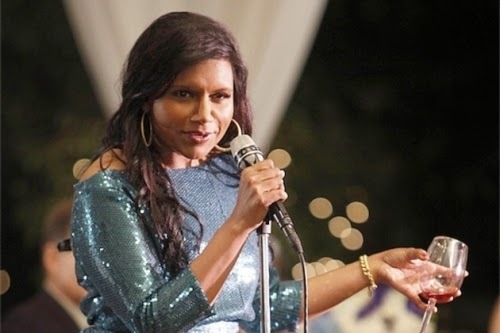 We've no definitive plans for the weekend, and that's perfectly fine with me. I want to relax, read, have an iced coffee or two, and just be in the moment without rushing to be somewhere. 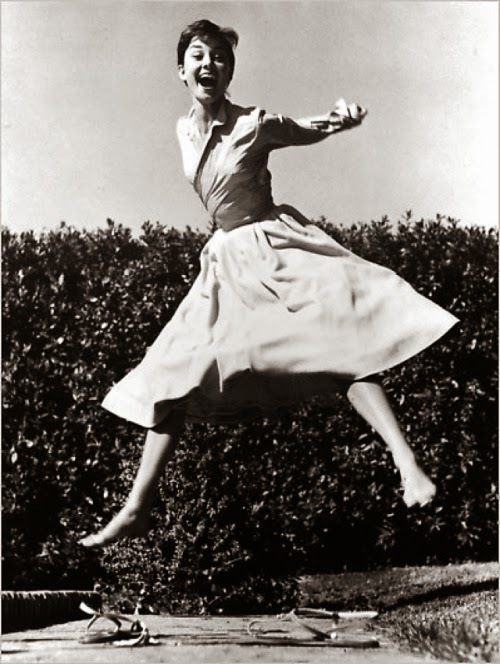 I hope you have an amazing weekend. God bless! 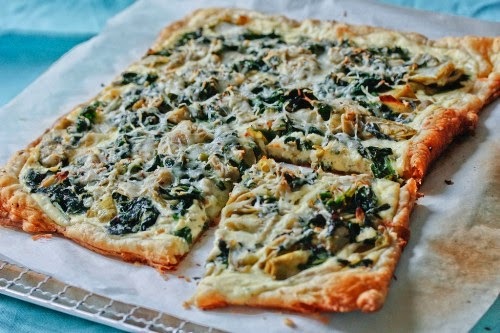 A perfect brunch-at-home recipe: spinach, artichoke, and ricotta tart. 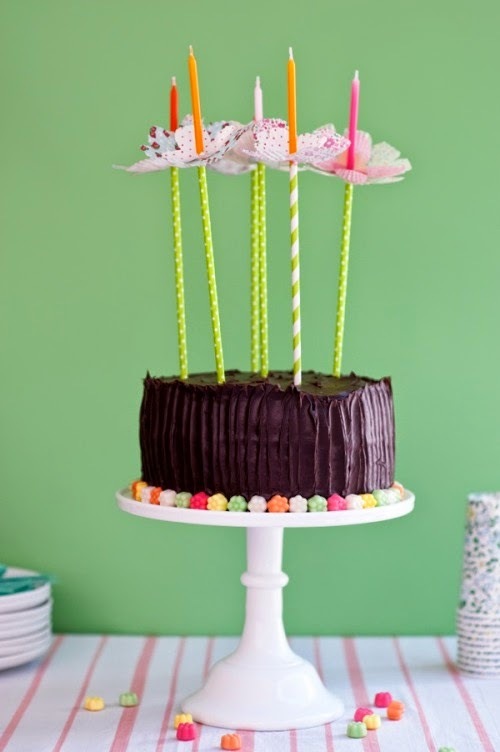 More inspiration for my sweet baby's first birthday. 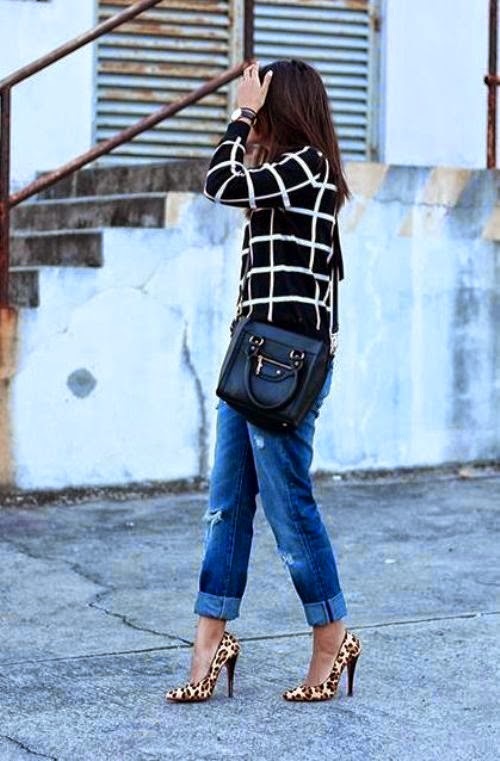 A cool weekend look, maybe for a breezy Saturday evening. 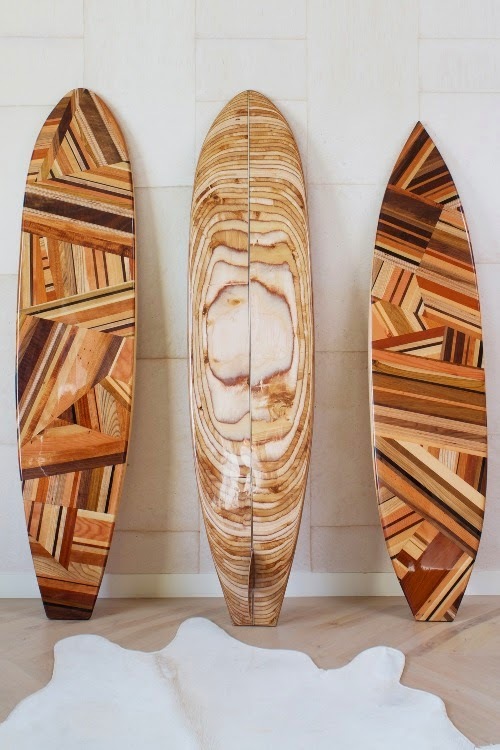 These incredibly beautiful (and, sadly, unaffordable) wood surfboards by Kelly Wearstler. My heart is heavy today after hearing the loss of one of the world's most beautiful minds. 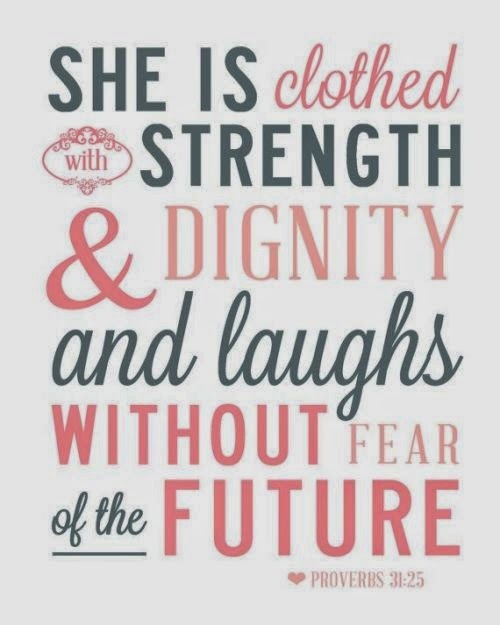 Rest in paradise, Maya Angelou. 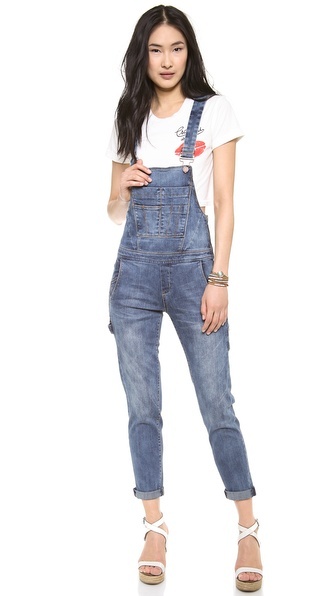 It took me awhile to decide, but, yes, I do want a pair of overalls. I think the last time I wore a pair was sometime around middle school, after which time they quickly faded out of the cool spotlight and back into "farmers only" territory. But denim has evolved over the years, and now overalls feel fresh and modern and, depending on how they're styled, even a bit glamorous. 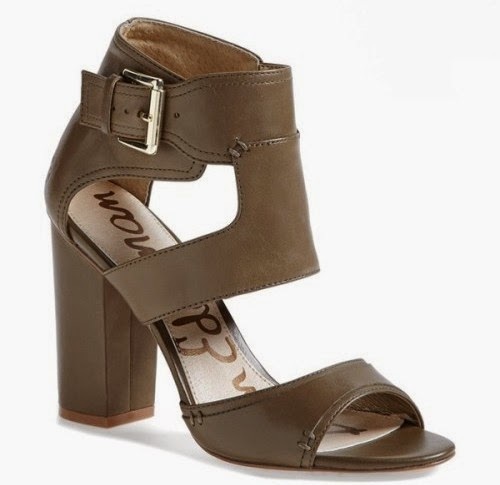 I'm liking the skinnier, less unisex look of this pair, especially cuffed with heels. I'm thinking they'll make a great, no-fuss look for those summer days when I want to look like I made a bit of effort, without actually having made an effort. 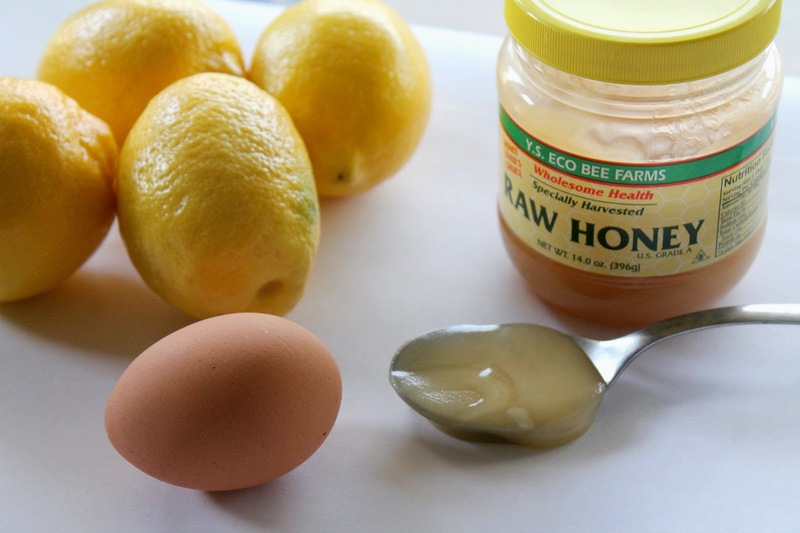 Lemon and honey are two of my favorite ingredients when it comes to DIY beauty recipes--they're inexpensive and they both do wonderful things for the skin (see here and here). 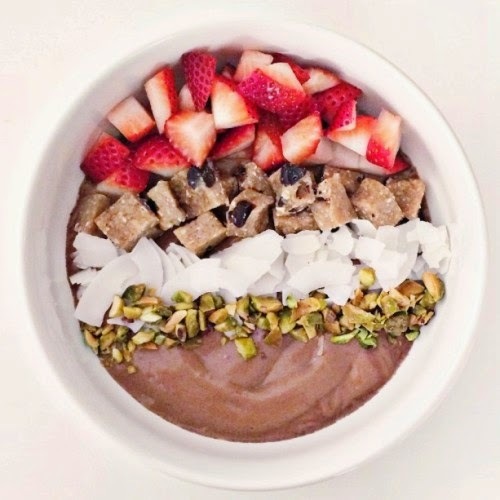 When the two are combined with vitamin-rich egg whites they create a face mask that fights acne and helps to balance oily skin, perfect for summer since skin tends to produce more sebum (oil) in the hotter months. Combine egg white and lemon juice and whisk until frothy (don't worry, the lemon juice will cover the smell of the egg white). Add the honey and mix well. Hold a warm, wet cloth on your face for a few seconds to open your pores, then use clean hands or a cotton pad to apply the egg mask in a gentle circular motion to your face. Allow to dry (about 10-15 minutes) then rinse off with warm water. If you do have dry skin, even in the summer, combine the egg yolk with the honey (nix the lemon) and apply to your face for a hydrating, softening treatment. Even though it's felt like summer for weeks now, I'm excited for the unofficial start of the season this Monday. My holiday weekend will involve lots of good food (my husband can't wait to fire up his grill), enjoying my sweet little girls, and, if I can steal away for a few minutes, a little reading. Enjoy your Memorial Day weekend, be safe, and God bless! A swingy ice cream cone dress. 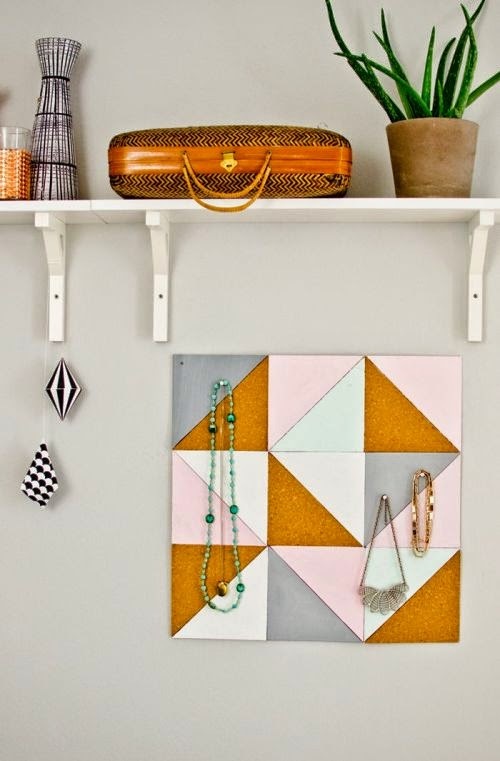 A cool DIY geometric corkboard. 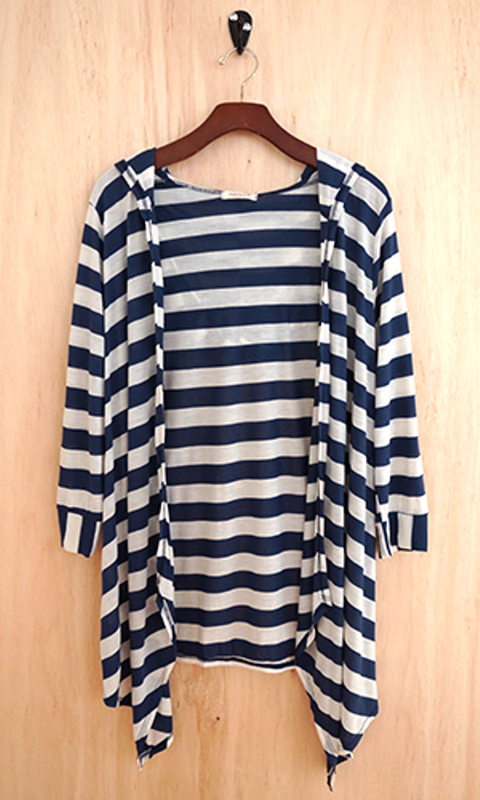 A cute and affordable beach/pool cover-up. 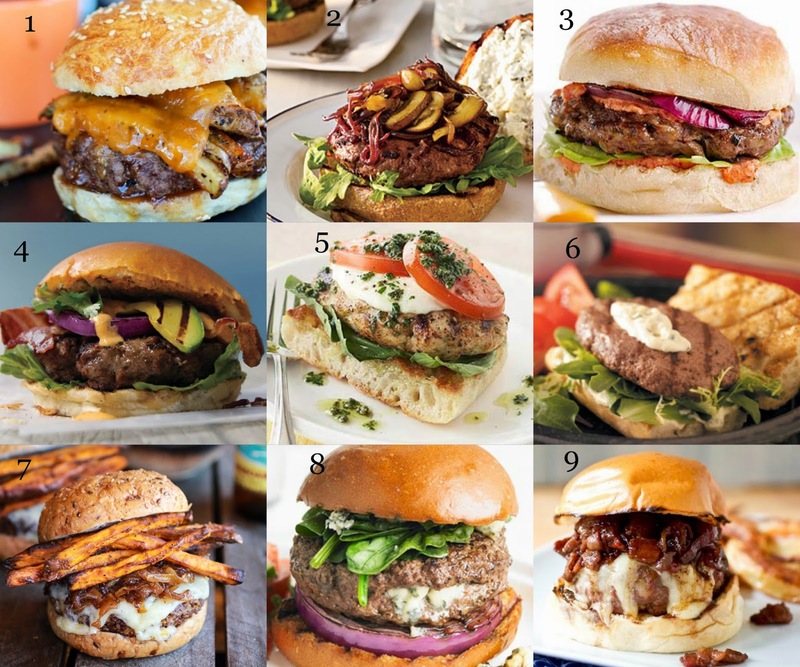 Memorial Day is this Monday, and to celebrate the brave men and women who died while serving our nation, folks across the country will fire up their grills or frying pans and throw down on some all-American hamburgers. This holiday weekend I'm feeling fancy and looking for a more gourmet take on the classic meat-and-cheese burger. 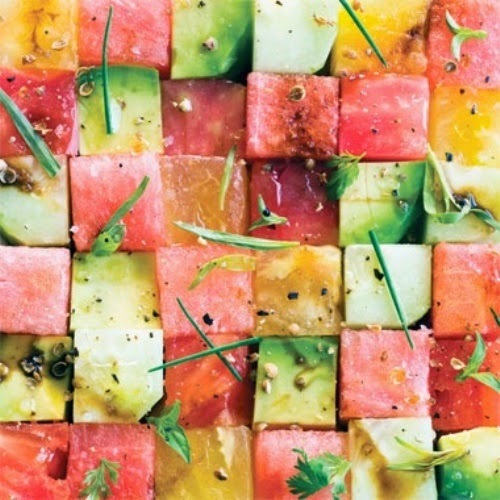 I found a few recipes, including a vegetarian version, that look insanely good; so good, in fact, I'll likely try them all by summer's end. 1. Fries on a burger? We've all tried it (nd probably loved it) at some point in our lives. 2. Red wine is the ultimate upgrade. 4. This recipe actually calls for searing the avocado--genius! 5. A marriage between a caprese salad and a burger. 6. A French twist on a classic: crispy French bread replaces the traditional, soft bun. 7. I've never had a quinoa burger but this one looks so amazing I've got to try it. 8. Like the best spinach salad you ever had, but on a burger. I was traveling yesterday and missed posting this week's must have, but it's so good I just couldn't save it for next week. 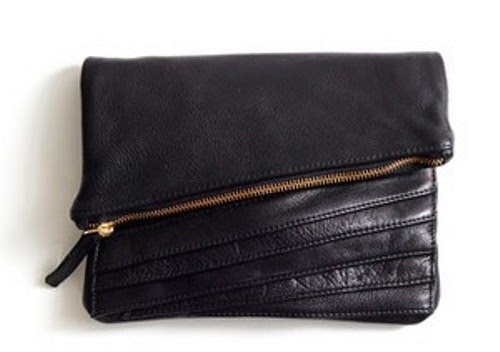 I have a thing for foldover clutches; I think they add interest and an unexpected edginess to a look. This one, with its slanted pleats and exposed zipper, is definitely on the chic side of rocker-chic, and the price is right for this buttery leather clutch--after all, it's made by hand from eco-conscious materials. The fact that the label's designer, Hillary Taymour, went to FIDM, my alma mater and former place of employment (I used to be the Fashion Editor), only makes me a little biased. I'm not necessarily a soccer fan, but I did go to an L.A. Galaxy game once and had the time of my life (beer, sun, confetti, and David Beckham--I mean...). With the 2014 FIFA World Cup just a few weeks away, there will no doubt be tons of conversation about the matches; if you're not a fan, or are just unfamiliar with the game, here are a few soccer terms to make those water cooler talks a little more bearable. Advantages: When a team possesses the ball and outnumbers the opponent near the opponent's own goal. Air ball: When the ball is airborne; also called "lofted" or "lifted" ball. Attacker: The player who possesses the ball. Banana kick: A kick used to angle the ball around another player or obstacle. Fast break: When the attacker advances toward the goal undefended. Flick header: A player ricochets the ball off the top or side of their head. Handball: A player fouls by touching the ball with their hand. Hat trick: When a player scores three or more goals in one game. Killer ball: A pass that sets up a goal. Long ball: A long pass. Nutmeg: When a player passes the ball between another player's legs. Pass: A play, kick, or strike of the ball with head, chest, or thighs, to a teammate. Pop-It: A player passes the ball to themselves. Save: When the goalie intercepts a shot and keeps it from scoring a goal. Shut out: The goalie prevents all shots from entering the net, resulting in a zero score for the opposing team. Under the ball: Using the head, chest, or feet to keep the ball aloft. 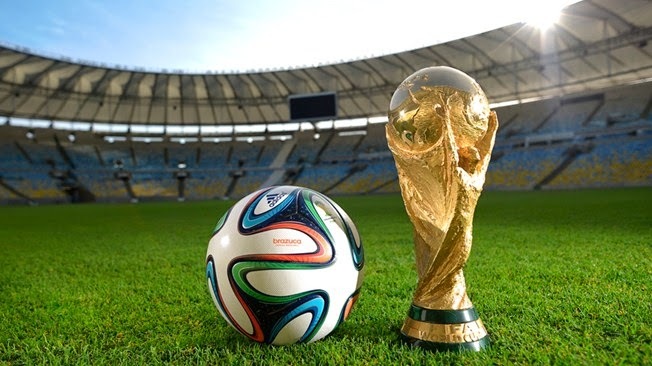 World Cup: The official international soccer tournament held every four years among the world's top professional teams. I've wanted to make homemade sausage for a long time; I've written down recipes, printed recipes, and Googled recipes, but never committed to actually making a recipe. 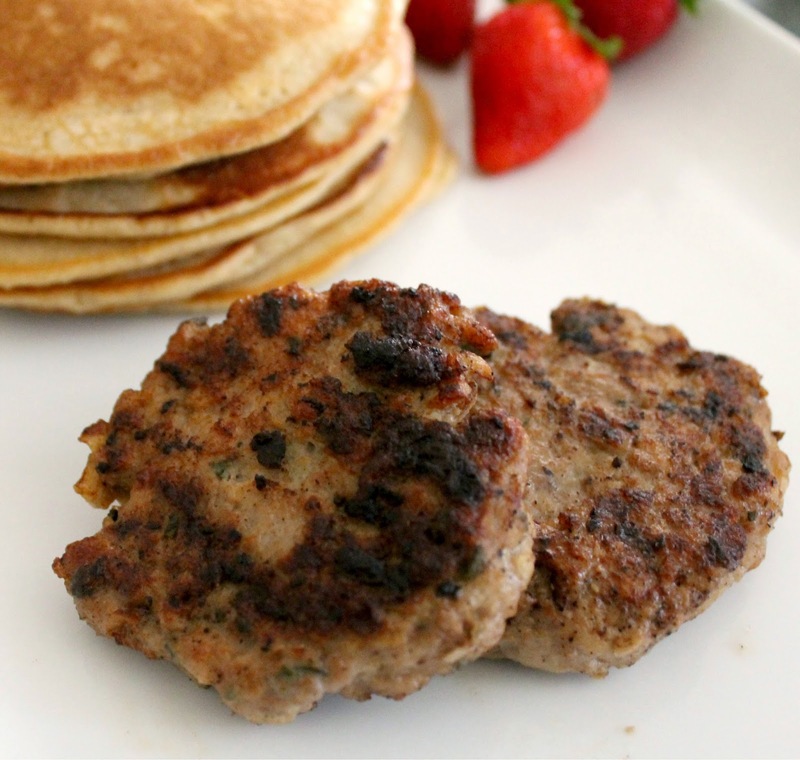 So when I finally prepared from-scratch chicken apple sausage patties for breakfast this weekend, I couldn't believe, not only how good they were, but how simple and quick they were to make (then I kicked myself for not trying them sooner). I'll definitely be making these again and often, maybe even adding a pinch of crushed red pepper flakes for a little heat. 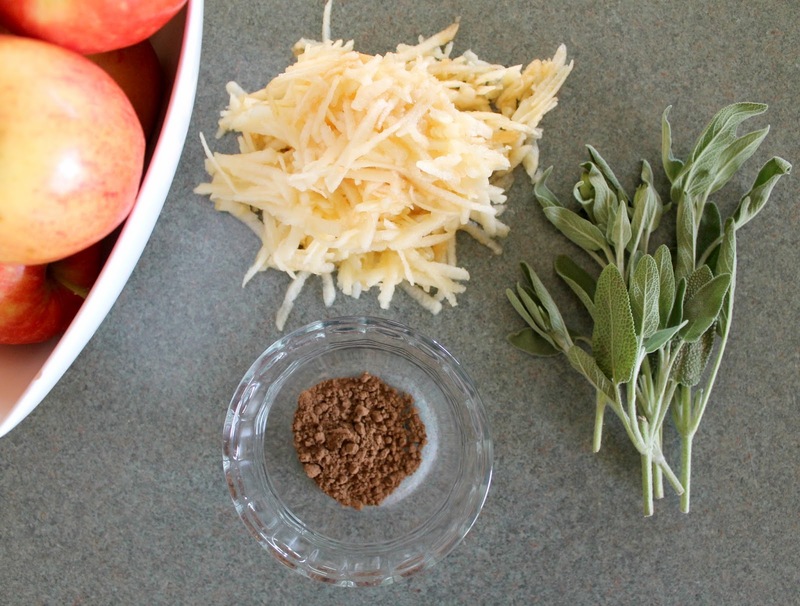 Core and peel your apple, then use a cheese grater to shred it. Next, you want to wring out your apple shreds to get them as dry as possible (I put mine in a couple of paper towels and twisted). Place apple shreds, chicken, and spices in a medium bowl. Lightly beat the egg, then add it to the bowl. Use your hands to mix the ingredients until they're well combined, then shape into patties. 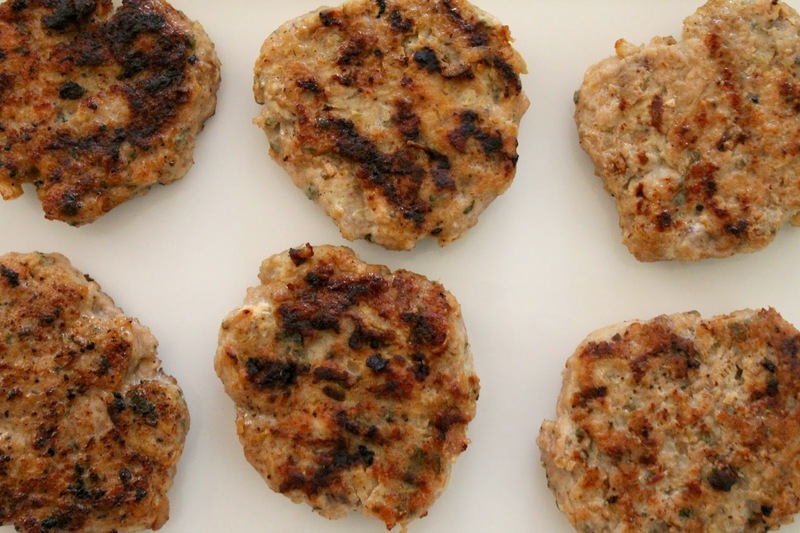 Heat a nonstick or lightly oiled skillet or grill pan over medium heat and cook patties, turning once, until cooked through. Enjoy! 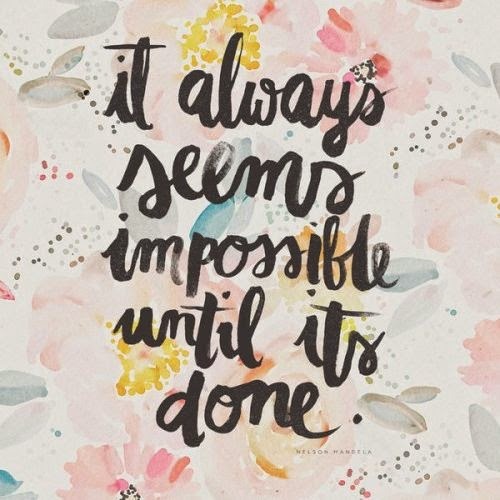 It's been kind of a crazy week--my husband and four-year old both have colds, and my nine-month old is teething--so I feel like I haven't had a second to myself (hence the lack of attention to this blog baby of mine). I'm thankful for the weekend and am looking forward to spending Saturday morning enjoying pancakes in bed with my family. 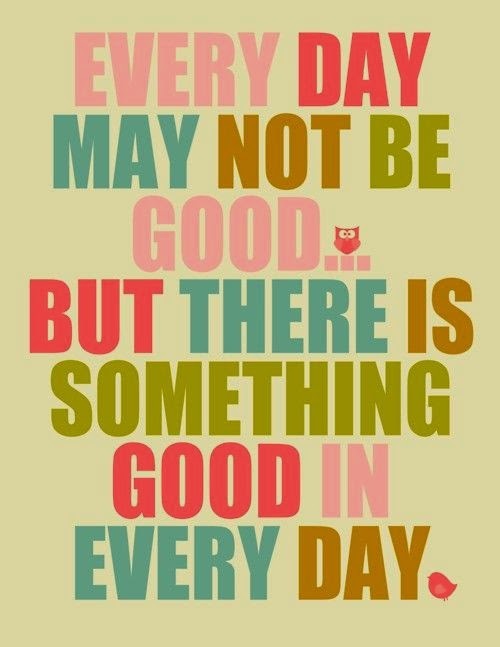 Have a fantastic, restful weekend, and God bless! The eye candy that is the Cannes Film Festival red carpet. 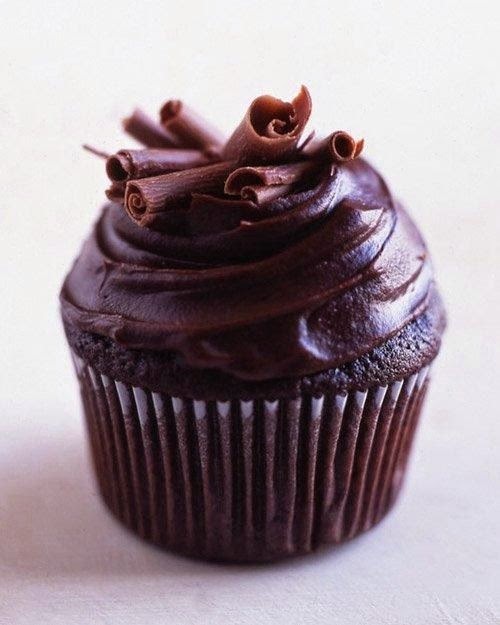 A simple devil's food cupcake. 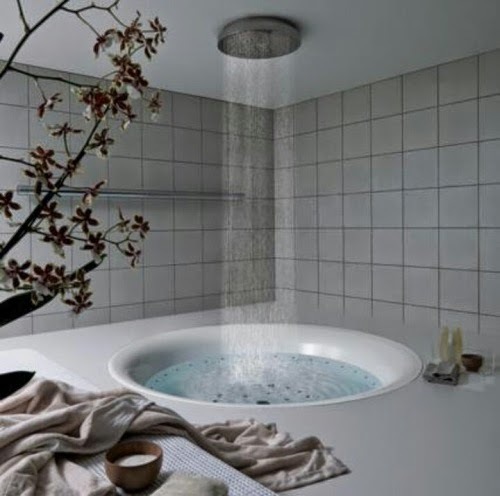 An actual bath that looks like absolute heaven. Jo Malone is probably my favorite fragrance brand; I just love how the scents, each one fabulous on its own, can be layered to create something magical (I once spent 45 minutes creating custom fragrances at the Jo Malone booth at a swanky bridal event in Hollywood). I'm really looking forward to trying this limited edition scent, and possibly mixing it with another scent, but I'm also looking forward to having it, and its pretty, pink tassle, sit on my vanity for me to look at every morning. 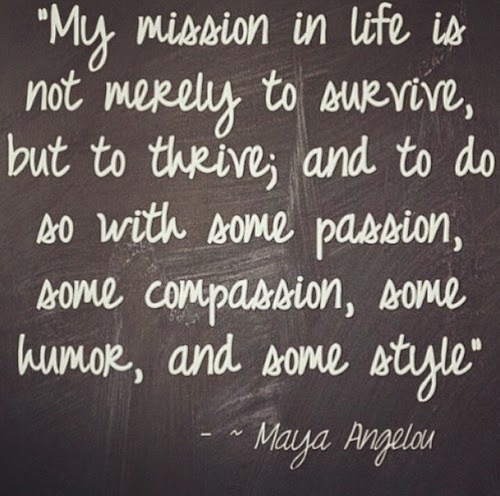 Words of wisdom from Maya Angelou. 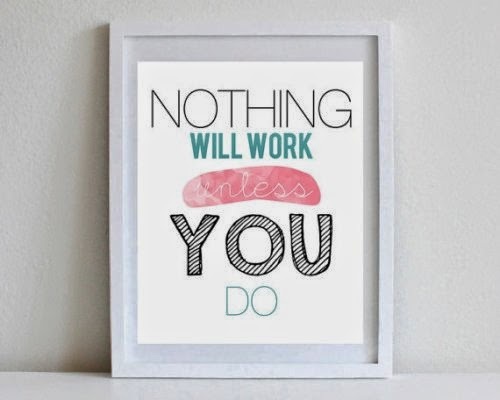 Work it, girl! I would be remiss if I didn't wish all the mommies, whether your babies are biological, adopted, or fur, a Happy Mother's Day. I'm looking forward to relaxing with my family this weekend--we always get together, the whole lot of us, and have a lovely brunch--and maybe even squeezing in a nap. 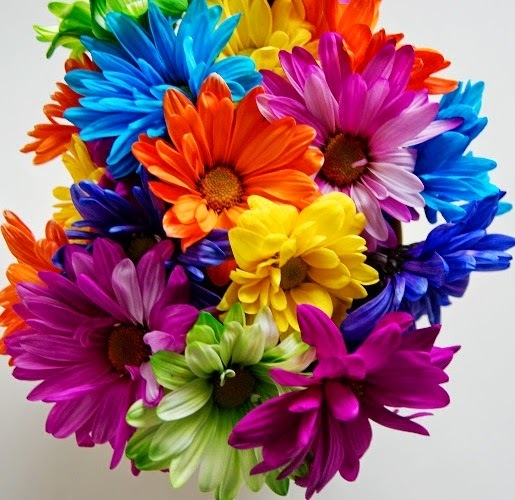 I hope your weekend, and your Mother's Day are wonderful. God bless! 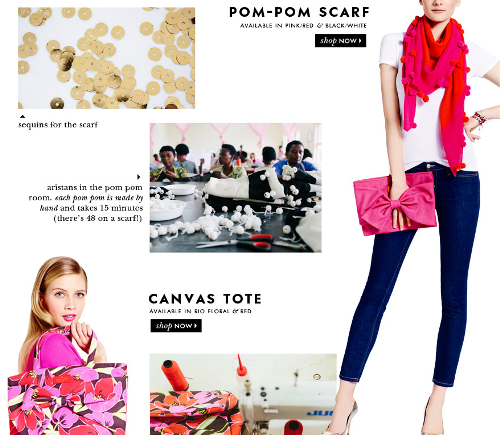 Kate Spade On Purpose--a concept that is helping communities around the world. The first collection is designed by a group of 150 Rwandan women. 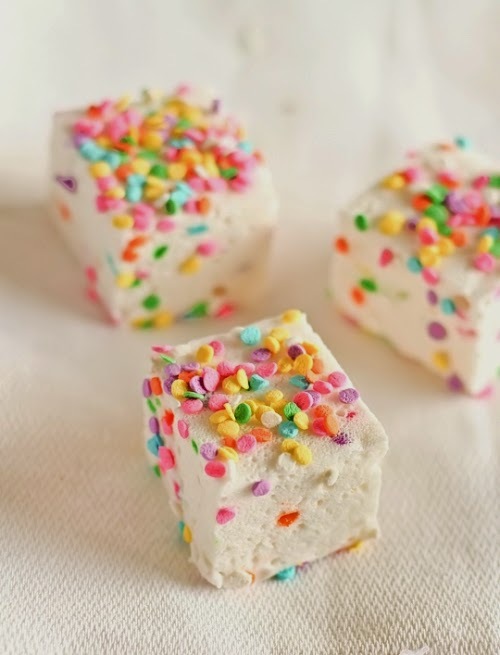 A healthy "ice cream" that I want to try, mostly because I can eat it for breakfast, but also because it's good for me. A Happy Mother's Day from celebrity mommas and their kids. A beautiful depiction of my favorite Nelson Mandela quote. 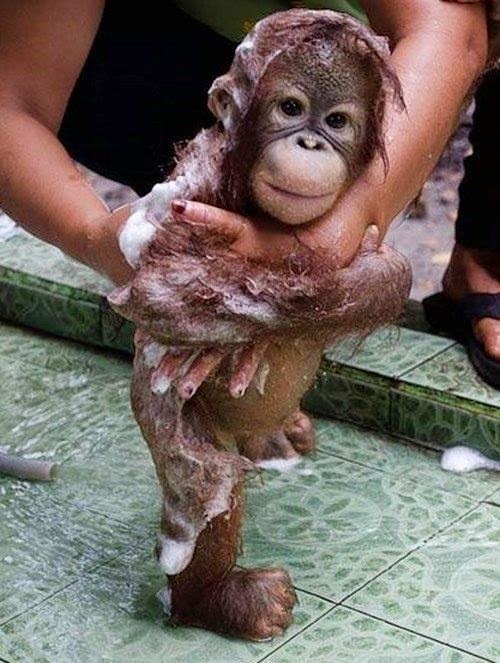 A good, rich, super lathering body wash is always on my must have list--I don't get to luxuriate in a bath the way did before I had my babies, so making my showers as decadent as possible is a priority. 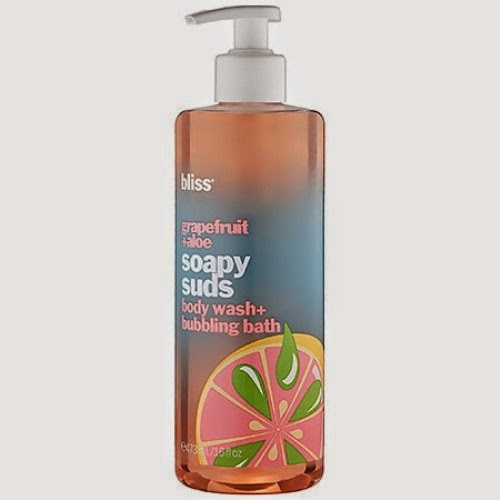 This body wash has a bright, juicy grapefruit scent, my favorite fragrance note, plus nourishing aloe, so I don't just smell heavenly, my skin feels delicious. You may not expect to walk into your little one's nursery or the baby product aisle at Target and find beauty essentials for yourself, but trust me, they're there. 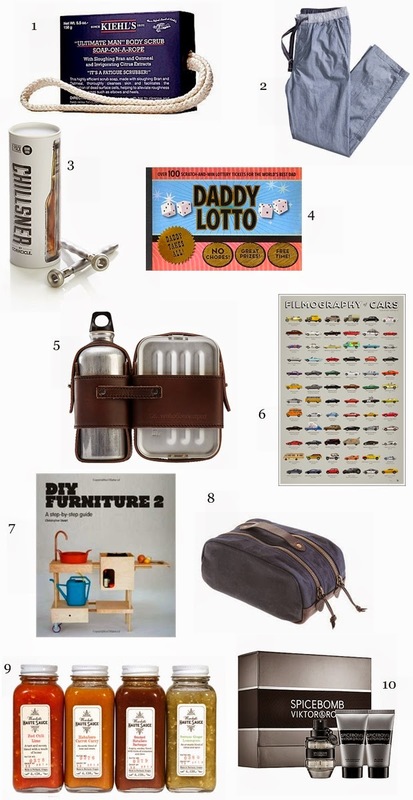 Here are seven products that can work for both baby and you. The fact that they're all so inexpensive is the icing. The bristles on a baby brush are super soft and are actually gentle enough to use on your face. Instead of paying extra money for a facial brush, borrow your little lamb's hair brush. In a pinch, a light sprinkling of baby powder can act as a dry shampoo. Just make sure you shake it out well and brush out the excess. Baby oil is an excellent, effective, and inexpensive eye makeup remover. There are tons of makeup brush cleansers on the market, but the truth is, baby wash does the trick, and likely for a lot less money. 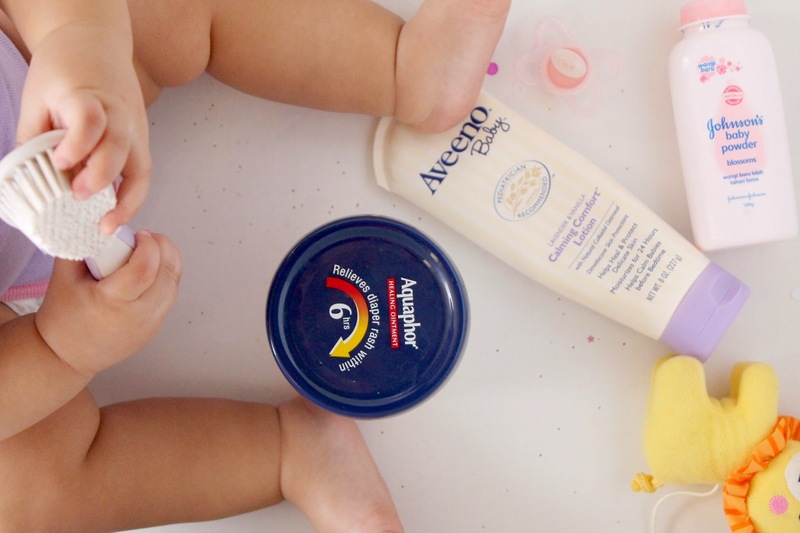 The same Aquaphor that relieves baby's diaper rash can work myriad wonders on you, including, but certainly not limited to treating dry, chapped lips, moisturizing cuticles, and healing irritated skin from shaving. 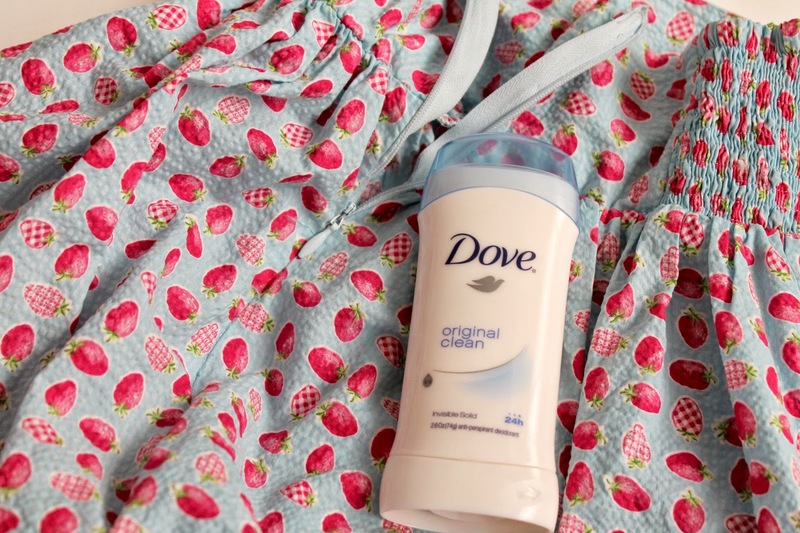 For a moisturizing boost post-shower, mix a little with your body lotion. With its lightly-scented, creamy-but-not-too-thick texture baby lotion makes the perfect shaving cream. Diaper cream is another product with tons of benefits: soothe razor burn, shrink a pimple, or use it to de-puff under your eyes. You could also use it on other skin rashes such as eczema and psoriasis. 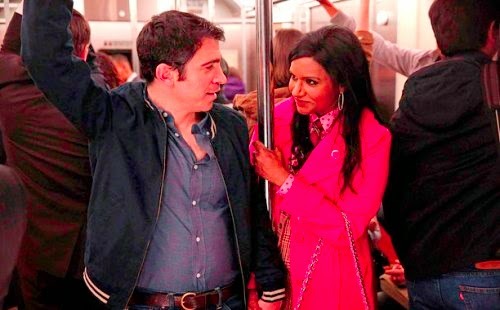 A stuck zipper is more than a nuisance, especially on those days when nothing seems to be going right, but they're certainly not the end of the world. Unsticking a stuck zipper is actually easy and takes just a few seconds. Simply rub the zipper with deodorant (not the gel kind), dish soap, or wax and the troublesome zipper should slide right up or down (avoid using any oil-based products as they may leave an oily residue on your clothes). It's been an extremely overwhelming week; besides having a ton of work (for which I am truly grateful), I'm feeling emotionally drained after the whole Donald Sterling debacle, Shaquille O'Neal's mean tweet (so uncool), and reading about the 200 Nigerian girls who were abducted two weeks ago. I'm looking forward to a weekend of relaxing at home with my own girls, whom I'll be hugging just a little tighter. Have a safe weekend, and God bless! 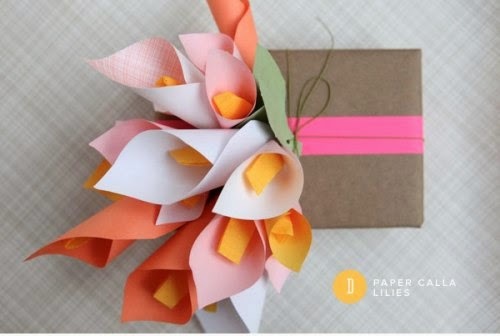 Paper calla lilies and other sweet ideas for Mother's Day. 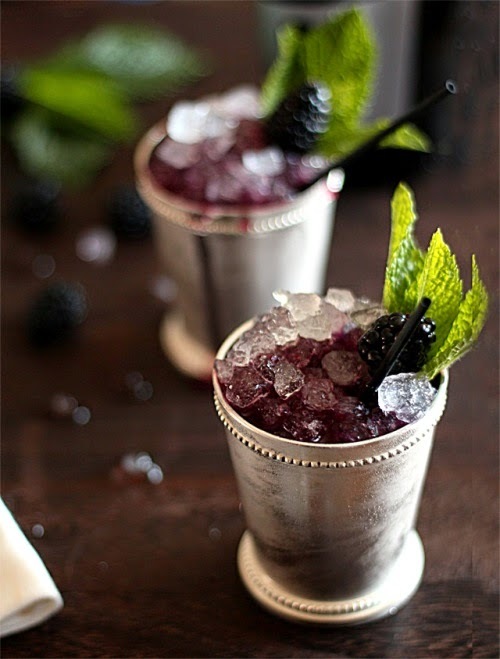 Not just a mint julep--a sparkling blackberry mint julep! 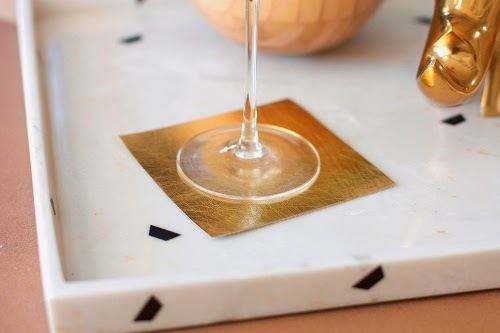 Faux leather coasters that are so easy to make it'd be a crime not to. 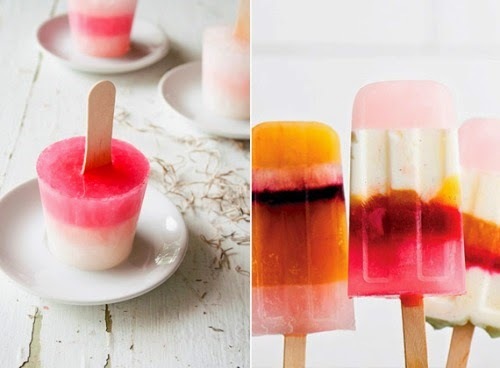 Twenty popsicle recipes that I can't wait to make this summer. 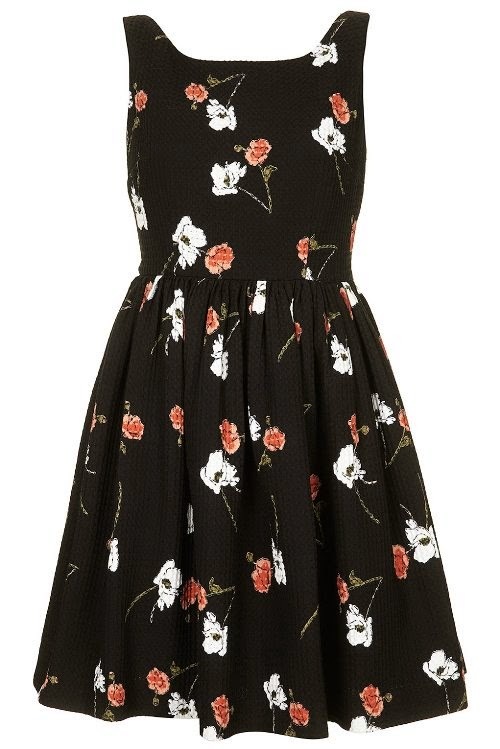 A sweet floral print that is neither too precious nor too curtain-y looking. Happy May Day! I hope it's warm and sunny where you are.